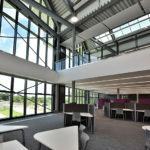 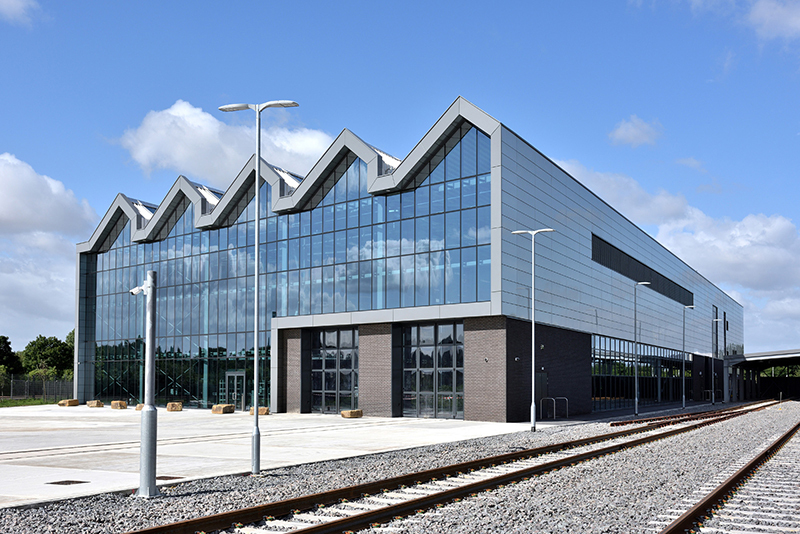 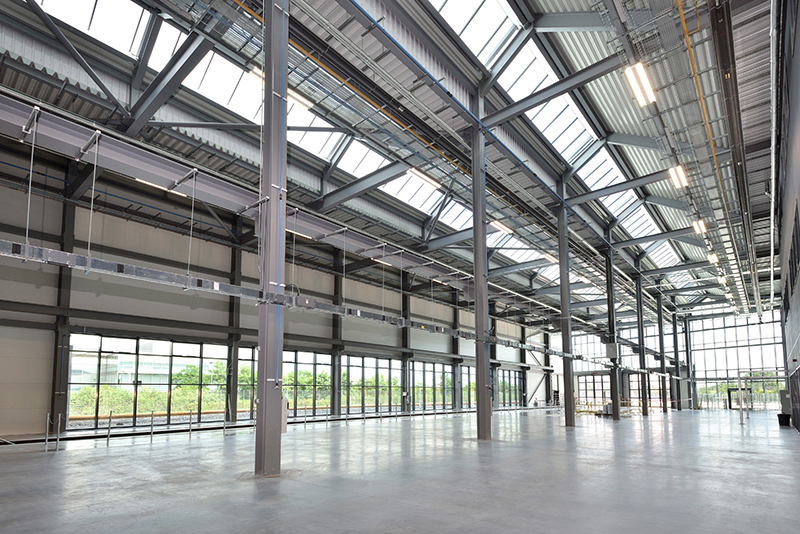 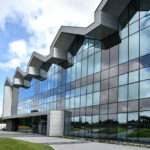 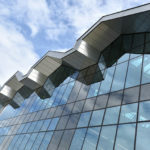 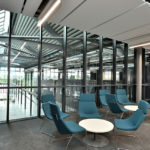 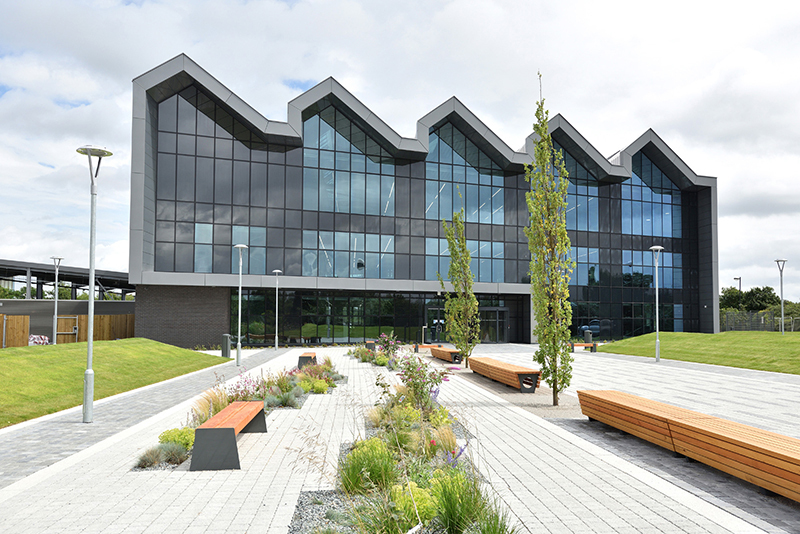 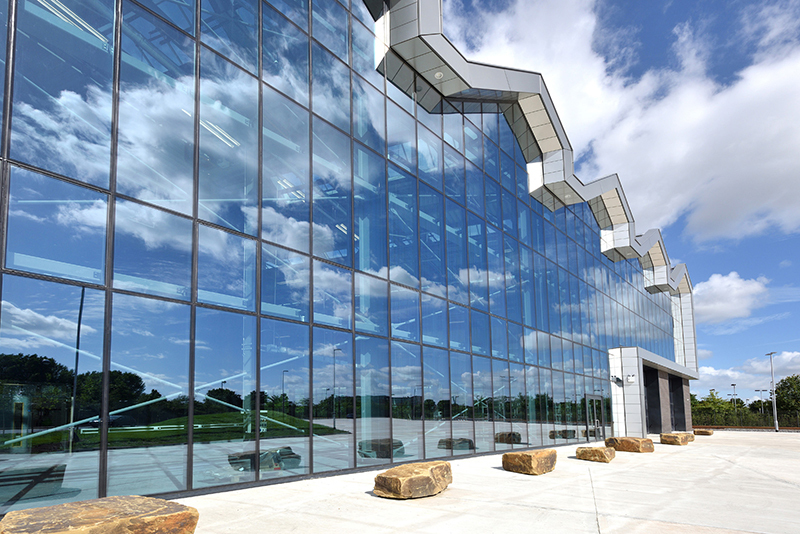 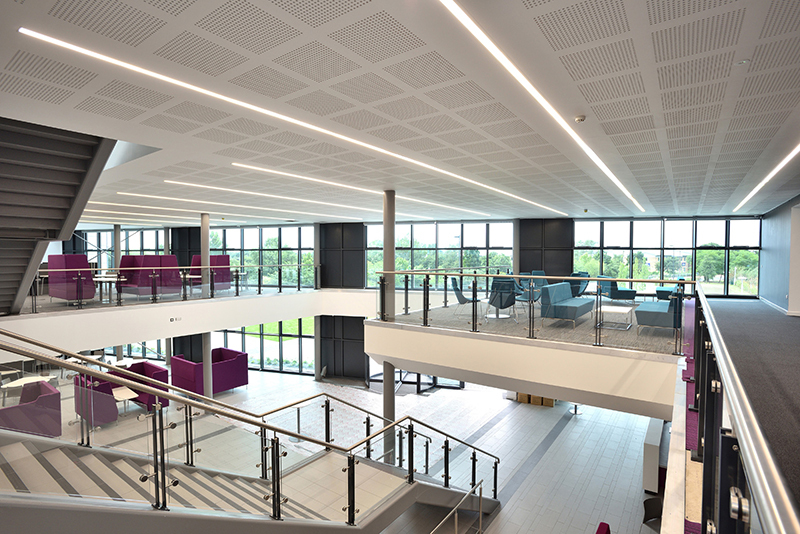 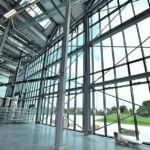 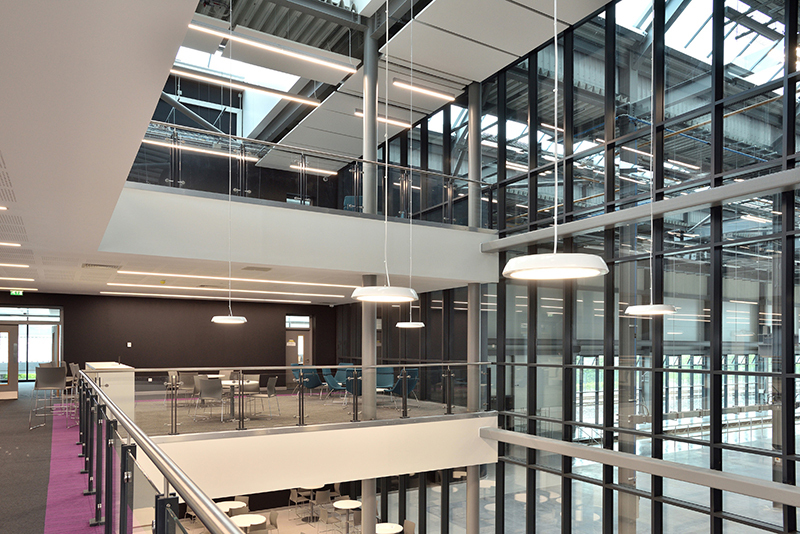 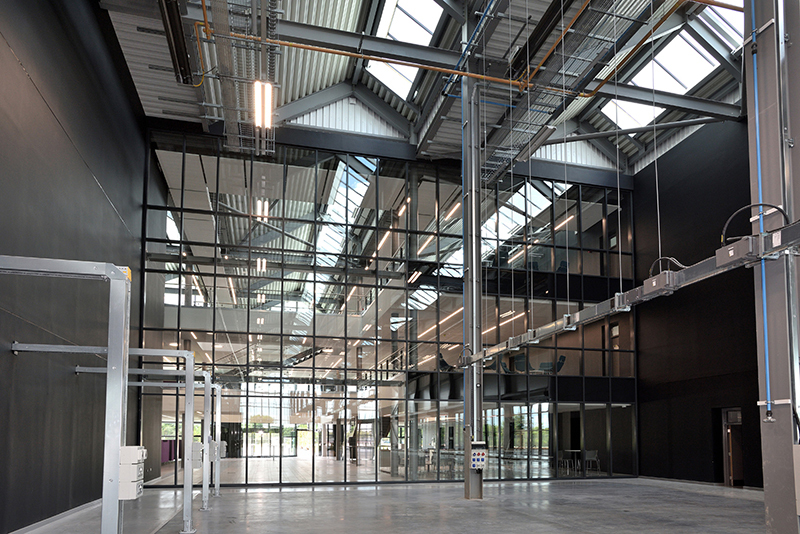 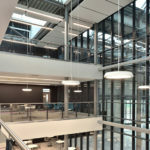 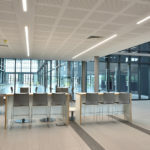 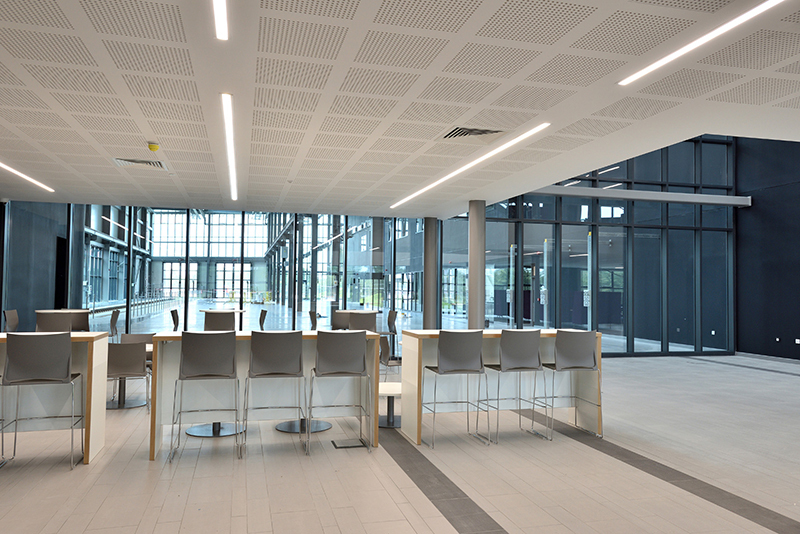 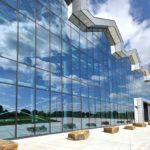 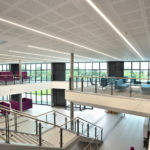 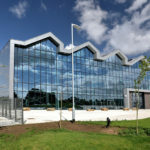 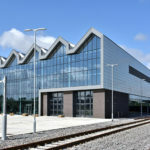 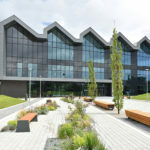 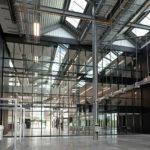 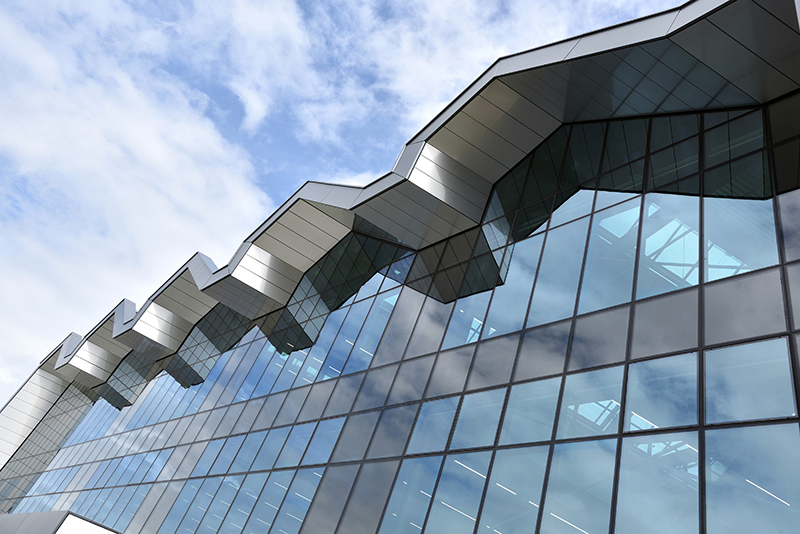 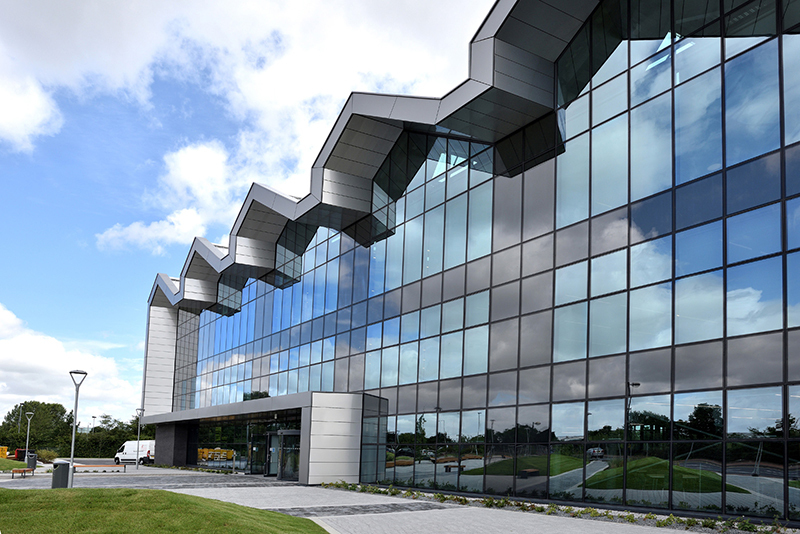 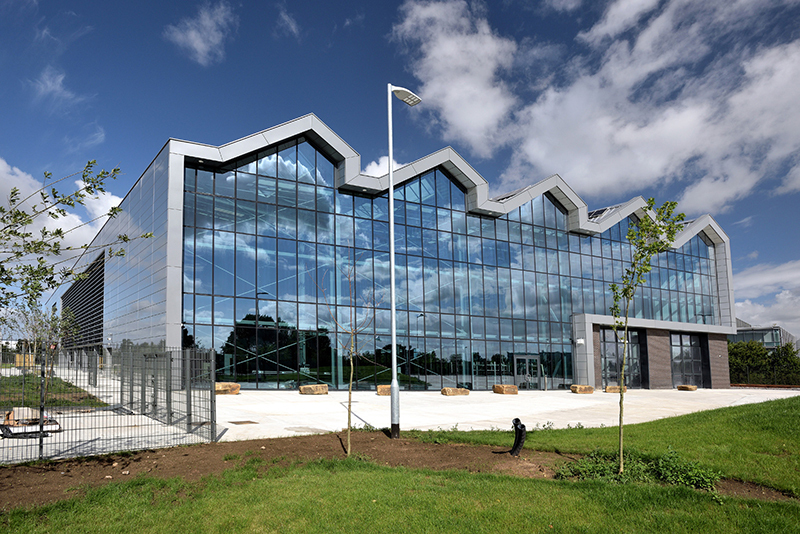 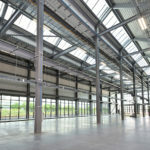 NATIONAL COLLEGE OF HIGH SPEED RAIL TRAINING CENTRE IN DONCASTER - Dortech Architectural Systems Ltd.
2,250m2 of Architectural Glazing at the National College of High Speed Rail Training Centre in Doncaster, designed, manufactured and installed by our team here at Dortech. 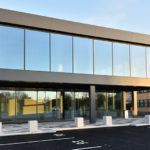 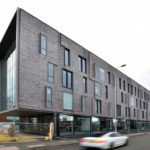 This exciting building has been designed by architects Bond Bryan and contract was awarded to Dortech by Main Contractors Willmott Dixon. 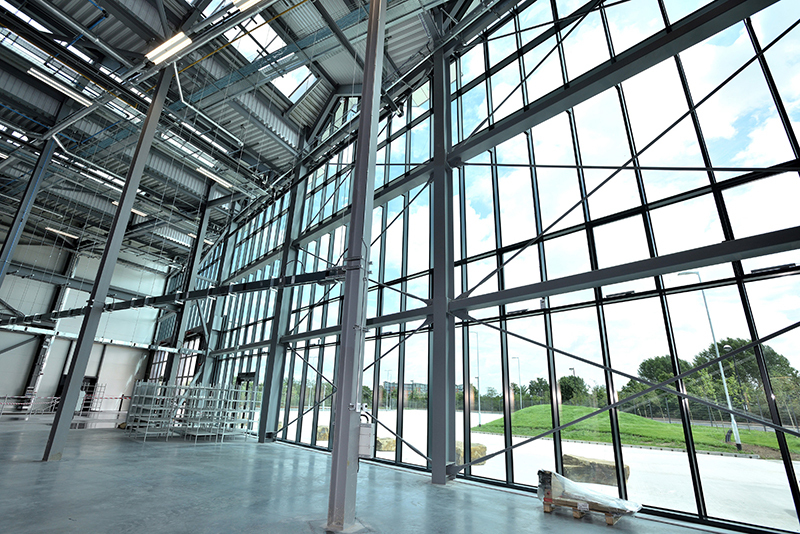 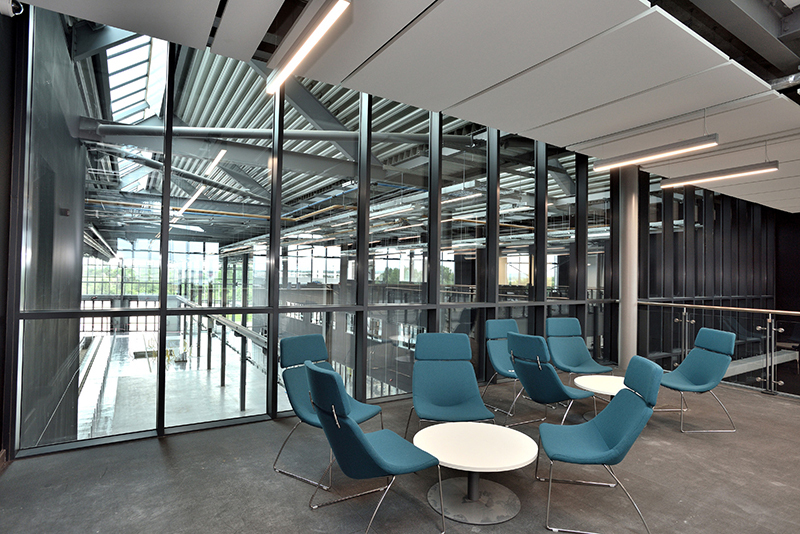 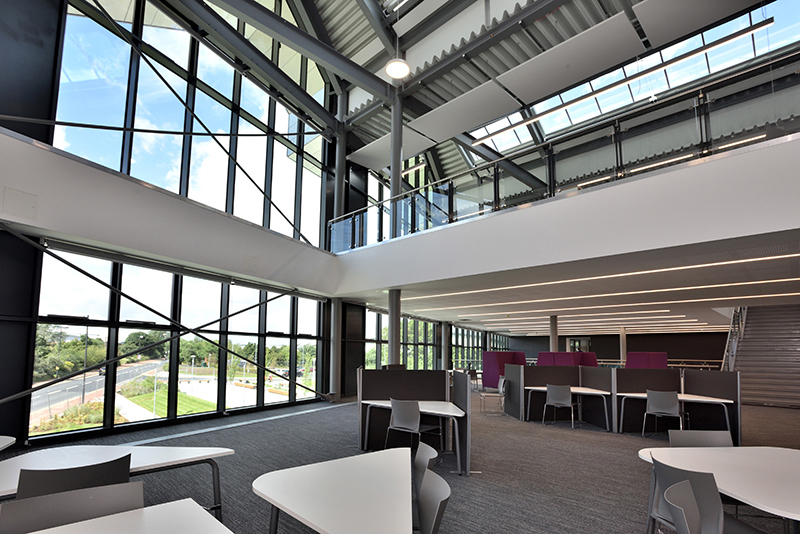 Dortech utilised Technals MX52 + SG capless curtain walling system, incorporating Saint Gobain Coollite Glass.